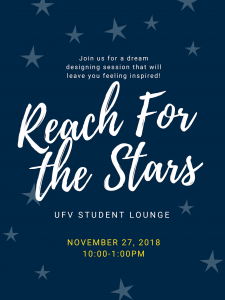 Calling all dreamers! 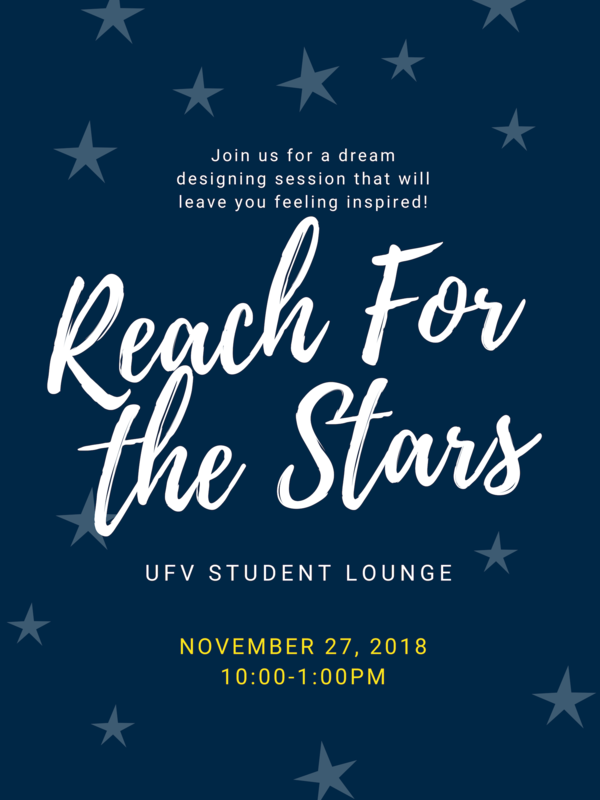 We want to fill the UFV Student Lounge with as many student aspirations as possible. What are your goals for the future? Contribute yours on November 20 between 10:00 and 1:00pm.